Emily is the partner in charge of Quality Control and Production and the leader of the Philadelphia office of Architecture Demarest. 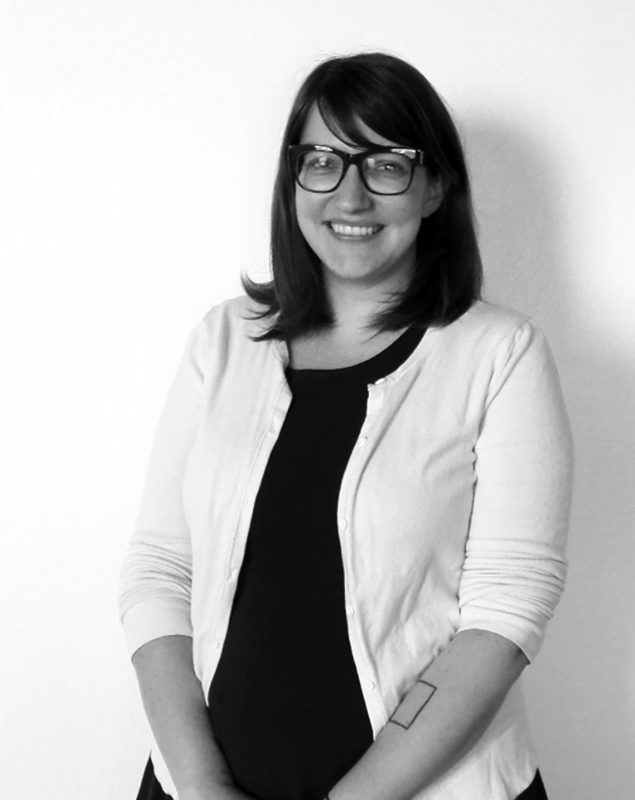 Emily joined AD in 2013 after honing her craft in New York City and Philadelphia. Before joining AD, Emily gained experience in the planning, design, and construction of many large and small scaled hospital and aviation projects in the northeast. She now leads her team of talented architects and designers in Healthcare, Multi-family, Mixed Use, Student Housing and Education (higher-ed and k-12) projects. Throughout her career, she has specialized in fast-track, time-sensitive projects and leverages BIM technology to achieve these tight schedules. Emily graduated from The Pratt Institute with a Bachelor of Architecture and is a registered architect in Pennsylvania and New York. She is active with Women in Architecture and PATINA, a collaboration of women architects and students at CHAD. She also serves as the secretary for the Kensington Community Food Co-op board and the Philadelphia Midwife Collective board.